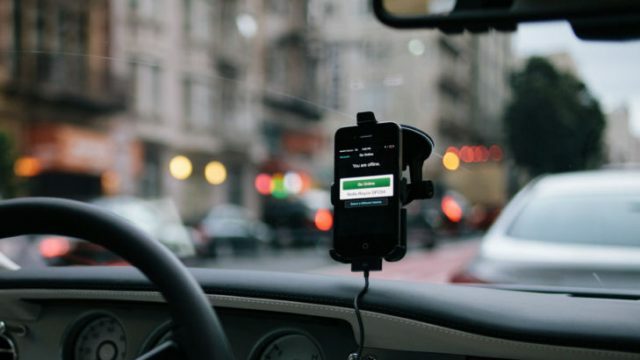 Recently, Uber hit the headlines again with the news that users under a certain rating level would be ignored. To be fair, the magic cut off number is four stars. As an Uber driver myself, the rating system is weird, subjective thing. It doesn’t really operate as anything beyond a guideline that can be manipulated. According to The Age, nine out of ten Australian users possess a rating of 4.5 or higher. I mean, it’s not a perfect system by any stretch, the concept of the “automatic five stars” is endemic, I’ve awarded and been awarded five stars for not crashing the car and/or not uttering a word. Conversely, I usually award the maximum as a reflex, even if they’re particularly difficult. It’s the same on the other side too, I’ve got people lost and bagged the maximum. The result is a uniform mass of mystery, both user and driver alike. Those who mask their destructive behaviours are the true minority we fear, and need to watch out for. Not the openly bad, but those operating under the guise of a trusted user. There are ways we can decipher, of course, the number of trips per score, the newness of the profile, et cetera, but you’re unsure if these people are new users, which you welcome as part of the service, or those who will actually cause you legitimate harm. It’s a roll of the dice, and it remains a roll of the dice. Any move that increases our safety, and the safety of our users, I’m all for. But there’s a lot of grey in the black and white of that app, and the trust we put in it.